The Ontario government wants to run the aging Pickering reactors well beyond their design life. The Pickering reactors are just 30 km from downtown Toronto. This is an unnecessary & dangerous threat to people living in the Greater Toronto Area. 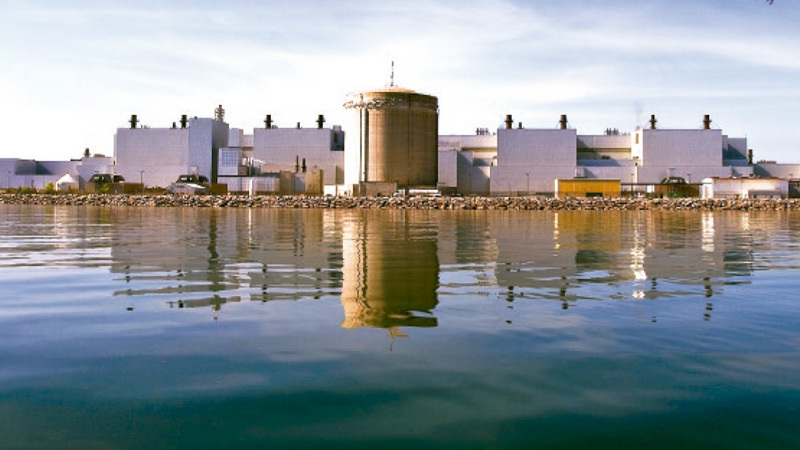 The Canadian Nuclear Safety Commission (CNSC) will hold public hearings on May 29th & 30th in Pickering on Ontario Power Generation's (OPG) request to keep the aging Pickering reactors running. OPG, however, has been refusing to release its safety studies to the public. It must be asked: what is OPG hiding? Jack Gibbons from the Ontario Clean Air Alliance will discuss how Pickering is an unnecessary risk & stands in the way of developing safer energy sources. Theresa McClenaghan from the Canadian Environmental Law Association (CELA) will discuss whether Toronto's nuclear emergency plans can protect Torontonians in the event of an accident at Pickering. Shawn-Patrick Stensil of Greenpeace will discuss the risks of aging reactors & the need for a clean-up plan for the Pickering reactors.